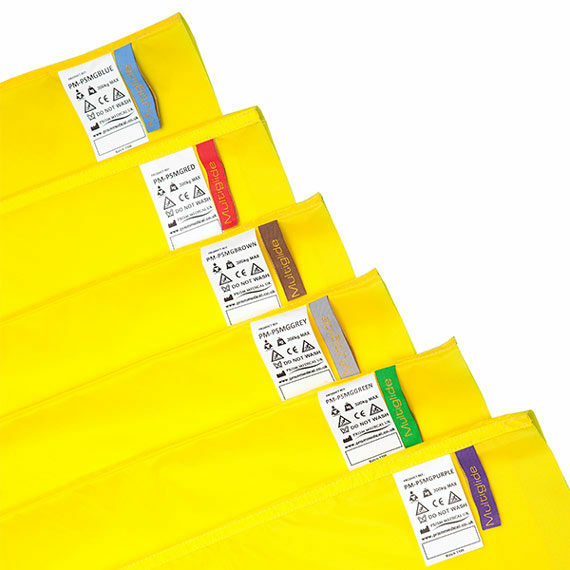 Prism Patient Specific Multiglide Sheets are designed to help reduce cross-infection as they are assigned to one patient and disposed of after use. 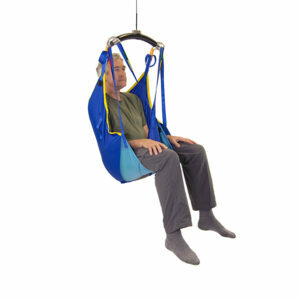 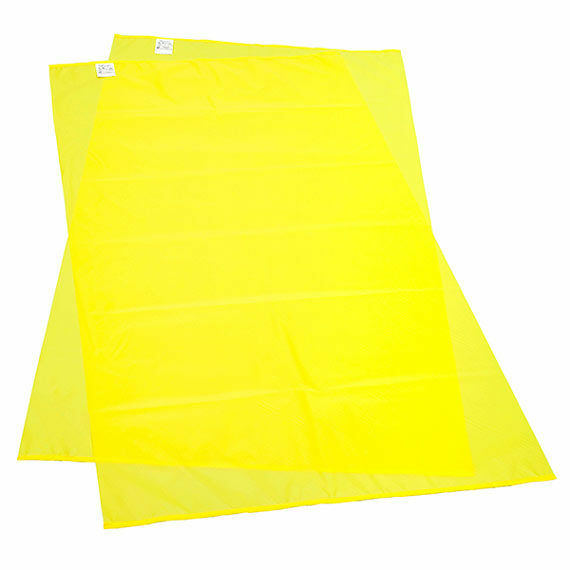 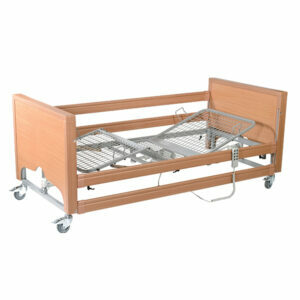 The low friction materials slide easily enabling them to be used for repositioning patients in bed and on chairs or to assist with the fitting of garments and slings. 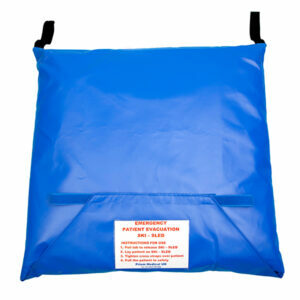 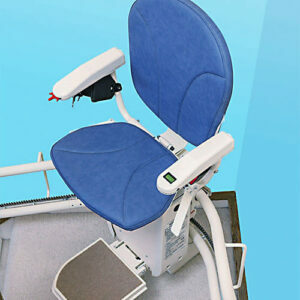 Available in 6 sizes to facilitate a variety of applications.